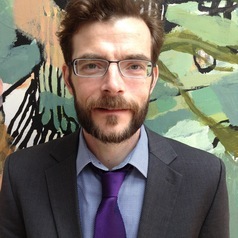 Thomas Boysen Anker holds a PhD in philosophy from the University of Copenhagen and is currently researcher and lecturer in marketing at the University of Glasgow Adam Smith Business School. His main research interest is the application of ethical and epistemological theory to practical problems in marketing. His cross-disciplinary research spans the fields of business ethics, marketing, public health and public policy. He is Associate Editor of the European Management Journal, handling papers on business ethics.